When playing music think 'fine dining' not 'night club' levels. We have a good relationship with our neighbours so if you are looking for a place to party then PLEASE look elsewhere. Off Season Notes: The hot tub, fireplace, TV and internet are turned off. The hot tub can be filled and then winterized after your stay for an additional $250. The TV and internet can be reactivated for $100. Guest must clean the chalet after their stay if staying in the summer. Leave the place like you found it. Good deal for the price, lovely condo, but the loft was not really adequate for an adult couple! We were very happy with our cabin and facilities there. 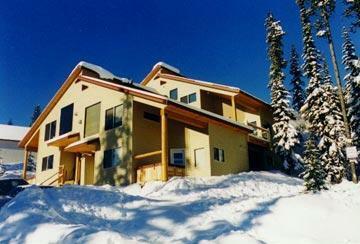 Ed was very helpful when we had issues and we enjoyed our first time in big white. 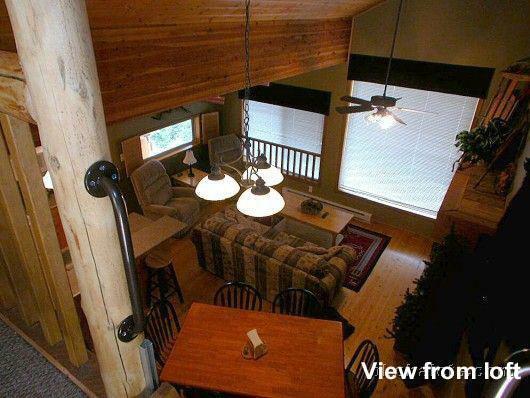 This chalet is located in the Snowpines subdivision which is a quiet chalet subdivision. 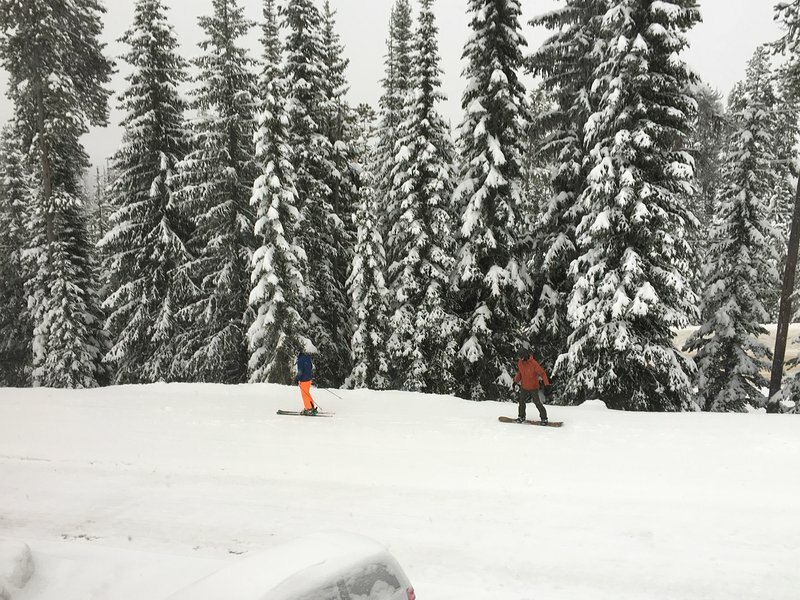 There is a ski trail directly in front of the chalet so you can literally ski to and from to our front door. The chalet comes with all the amenities you would hope for including a private hot tub.